I wear a scarf on my head when I go out, drift down to the market, wander through the peopled space from stall to stall.It strikes me again just how many beautiful black boys there are in the world, how little I noticed of life with my old eyes. They saunter past me beat-boxing aloud, wait outside butchers’ shops beside trolley bags for their mums, lean against shop fronts or cavort on the green, showing off and at the same time pretending not to notice the girls.They distract me, these young boys: cocoa, demerara and vanilla skinned, small and tall, confident and awkward, with skiffles and afros and cornrows and futures, years filled with football and Wii, jerk chicken and study, hours spent peering into mirrors and carrying out the meticulous investigation of new baby hair on cheeks and chin. There are so many of them, so strong and dark and beautiful, alive everywhere, and their presence occupies me like an obsessive compulsive disorder that breaks the heart. Marcia is heading to the Old Bailey to attend the trial of the boy accused of her son's murder. She's not meant to be that woman; Ryan, her son, wasn't that kind of boy. But Tyson Manley is that kind of a boy and, as his trial unfolds, it becomes clear that it's his girlfriend Sweetie who has the answers Marcia so badly needs and who can - perhaps - offer Marcia some kind of hope for the future. But Sweetie is as scared of Tyson as Ryan should have been and, as Marcia's learned the hard way, nothing's certain. Not any more. 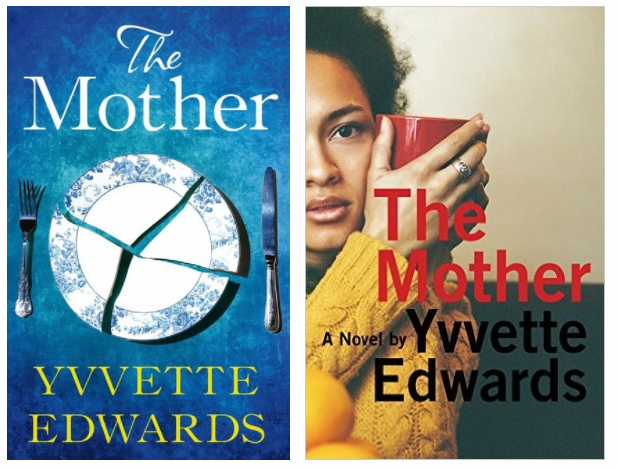 'Yvvette Edwards crafts a wonderfully vivid and arresting portrait of a mother facing up to the ultimate horror and doing so with dignity and bravery.